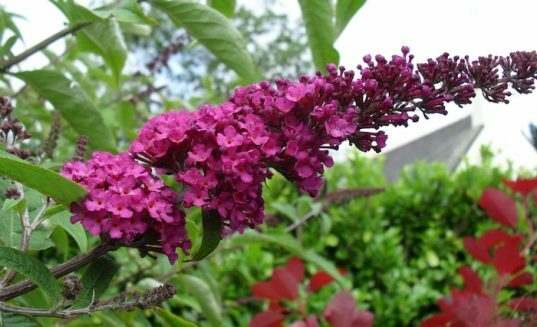 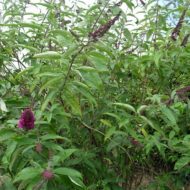 Native to China, Royal Red Butterfly Bush is grown for its luxuriant cone shaped clusters of small magenta-purple flowers, which bloom mid summer to mid fall. 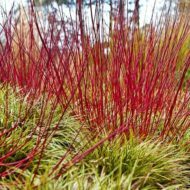 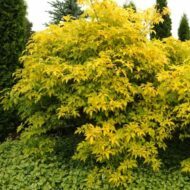 Green foliage grows to 5 ft tall. 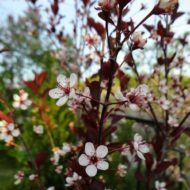 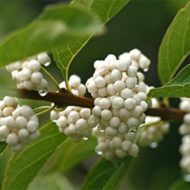 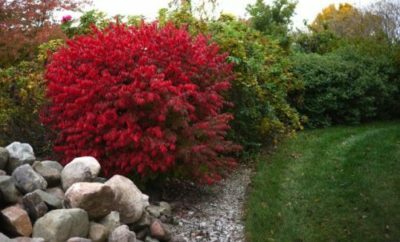 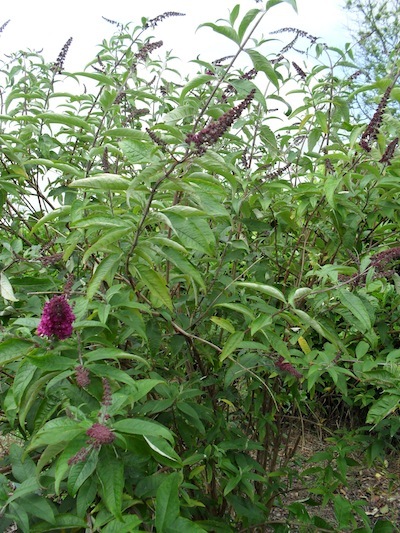 This deciduous shrub provides fragrant cut flowers, and attracts birds and bees, and butterflies.